Jose Fermoso is a freelance reporter and researcher. He has written freelance for many tech and business publications. 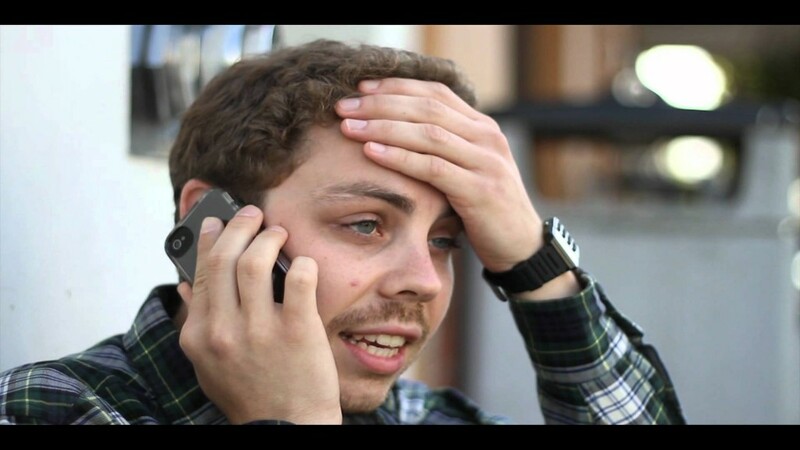 He is a former writer for Wired.com and GigaOm. Loyal Oaklander. Twitter @fermoso. 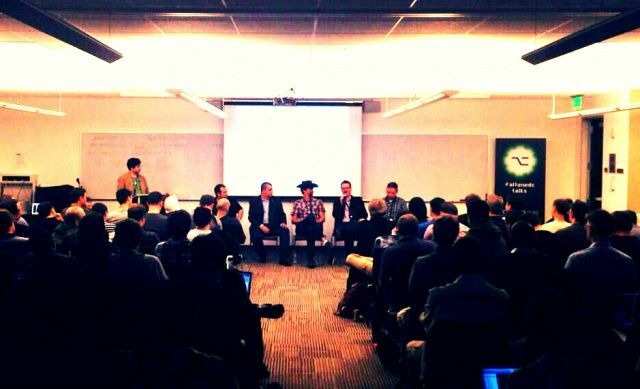 SAN FRANCISCO, CA — Top developers at an AltWWDC panel conference gathered to openly discuss Apple’s keynote announcements on iOS 7, Mac Pro, and Mac OS X. The overriding feeling from the main panel is that while many are happy about iOS changes, most are disappointed with the lack of focus on actual news of tools for developers. SAN FRANCISCO — American companies are rightly proud to show off any manufacturing facilities supporting jobs during the current recession, and San Francisco-based Timbuk2 is no exception. 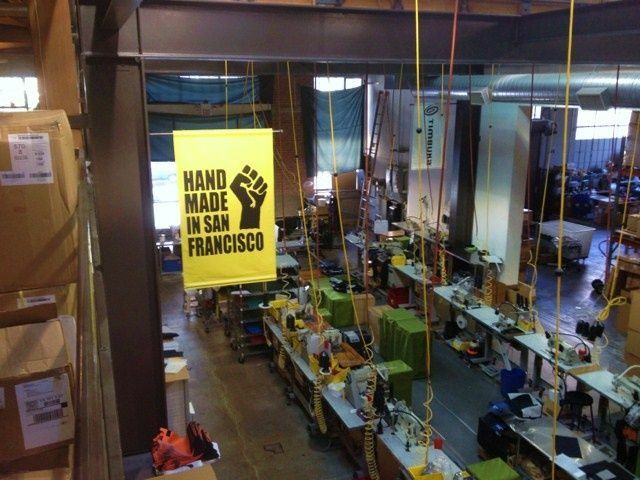 This week, the company known for its messenger bags showed us the hangar here in the Mission district where workers cut and sew colorful swaths of material and help contribute to the local manufacturing economy. As a group of reporters was ushered through the trendy open-plan set-up, it made us think about what a factory tour of Apple’s manufacturing plants would be like. We’ll never know, of course. 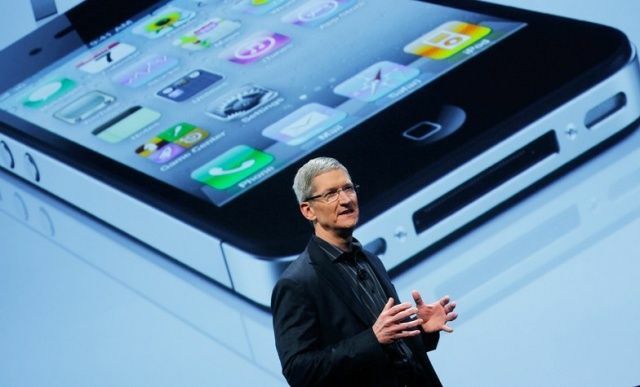 Tim Cook would never allow a tour like this one. Standing in line to purchase a new iPhone is not the huge point of pride it used to be. But since most people still want to get their hands on the beautiful new device as soon as possible, demand for task-completion jockeys to hold a place in line is sure to rise. TaskRabbit today announced it’s mobilizing its workforce to hold your place for up to four hours for $55. Steve Jobs famously declared a thermonuclear war on Google’s alleged iPhone copycat Android OS, but the full-on battle between the companies may be prevented before more of their lawyers have broken out of the trenches. A Reuters report this morning revealed Google’s Larry Page and Apple’s Tim Cook are planning on conducting preliminary talks regarding the companies’ IP disputes, a series of talks which may lead to a truce deal in the upcoming months. The kids of the Hipster Generation will have it real easy, brother. They’re going to be taught by their parents about the health benefits of organic food, the sartorial qualities of plaid vests, and of course, product design. 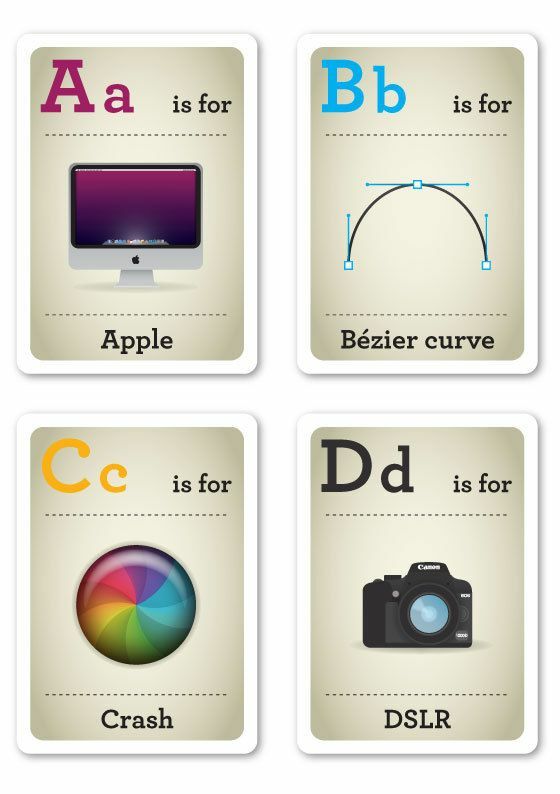 So the best way to innoculate the good qualities of the Hipster worldview might be by making them learn it through beautifully designed, old-school flash cards. And guess what? Apple has a place in the cards. 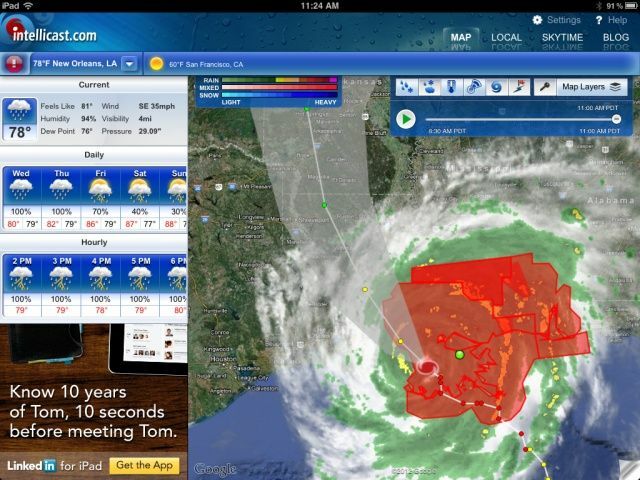 Follow Hurricane Issac's path as it cuts through the U.S.
Just in time to track Hurricane Isaac’s warpath and the ensuing intensity in the South, Intellicast has updated its iPad weather application with a combo feature set focusing on specific datelines and local weather event tracking. 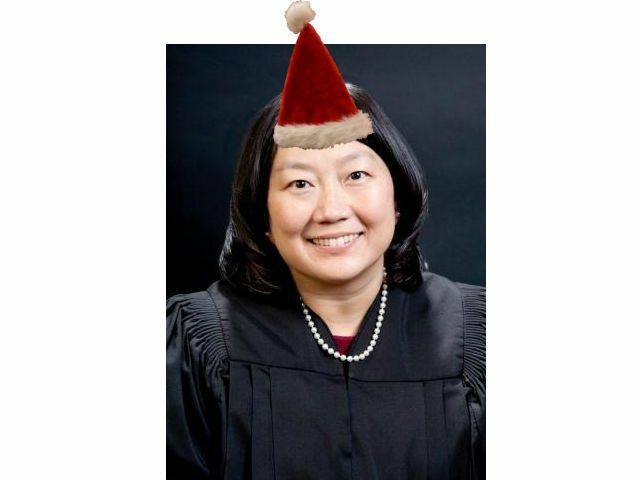 U.S. Federal Judge Lucy Koh has moved the hearing for Apple’s request for an injunction against Samsung phones to December, possibly diluting the economic effect of last week’s patent trial verdict. According to several U.S. security agencies, a hack burrowing dangerously around the web through browser-based Java software has already hit Windows and is a serious danger to Mountain Lion OS X. 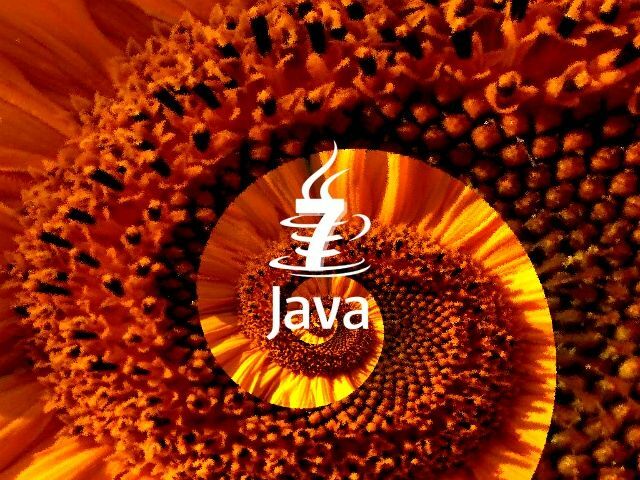 While the latest Java update, Java 7, has seen stable performance, security personnel have warned it is vulnerable to numerable exploits over the last year. Oracle has consistently updated critical patches to fix security bugs, with the last update two months ago fixing 14 dangerous vulnerabilities. 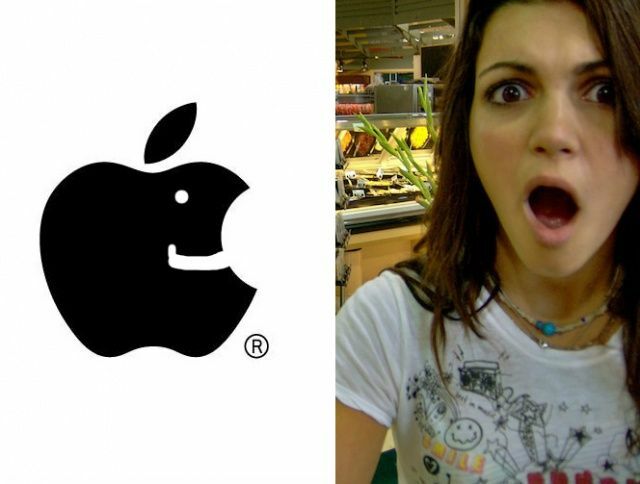 Apple won the patent infringement trial against Samsung and received a huge damages sum. Apple’s victory in its patent trial against Samsung is already a few hours old but the shock of the damage tally is still hard to shake off. The final figure of $1,049,393,540.00 is a staggering rebuke of Samsung’s design and manufacturing process and may force the company toward more original ideas. The completed jury verdict form, released late Friday night and attached below, reveals the Korean company maybe never really had a chance to win the case. Apple has won a massive damages sum of nearly $1.05 billion in the patent trial against Samsung and the reaction from the technology community has been vast and swift. The jury particularly vindicates Apple’s software patents and their decision has implications not just for Samsung, but also for Google, other Android device makers like LG, HTC, and Motorola, but also potentially for Microsoft who employs features such as pinch to zoom, bounce on scroll, etc. These competitors are now forced to go back to the drawing board and come up with substantively different designs — or seek settlement terms with Apple. Since many of these controls are now built into the expectations of customers in how they work their phones, those are substantive challenges. Gartner analyst and VP of Mobile Research Van Baker agrees the redesign of products in the long term is an issue but that it won’t affect any products anytime soon. This is a clear win for Apple but it will have little impact on the market in the near term as it is highly likely that there will be an appeal so we will have to repeat the process. If sustained it has the potential to force Samsung to redesign a number of products and it will apply significant pressure on all smartphone and tablet makers to avoid trying to emulate the Apple designs as they bring new products to market. Earlier, the two principals in the case immediately followed the shocking judgement with their own statements.